What language do people think who speak two or more languages? 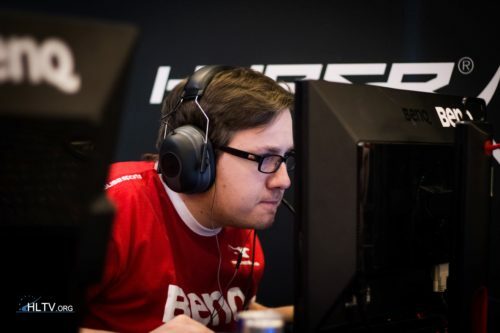 NEW TEAM OSKAR with SuNNy ? One of the best options in CIS!